Casement windows are attached to their window frames by one or more hinges and swing open or inward, depending on the configuration. These types of windows are great for natural ventilation as an open casement window is designed to catch a passing breeze and direct it into a building. 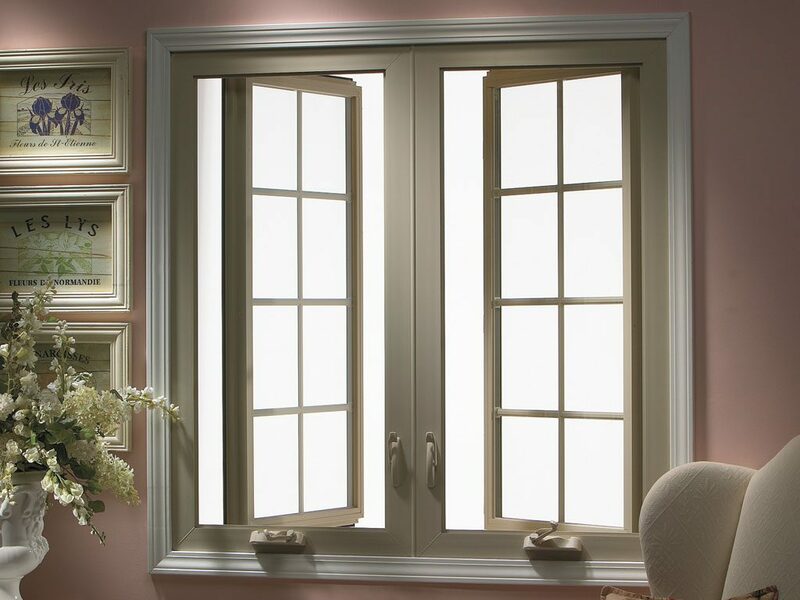 In the past, casement windows were the most popular style of window before double-hung windows were invented. Various casement styles of windows are still popular in some European countries. They go well with prairie, tudor revival and international home building styles.